Buying a good family car can be complicated. 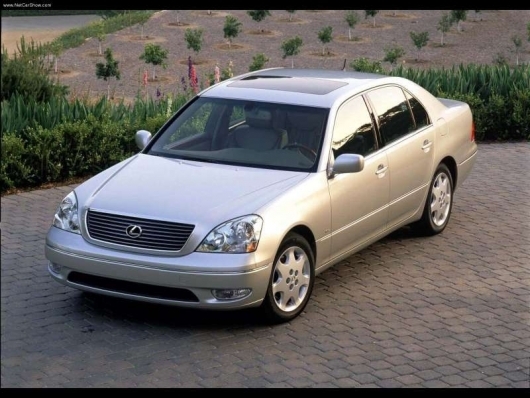 The vehicle needs to be versatile, comfortable and perfect for your family's specific needs. These are the ten that we think will fit the bill. 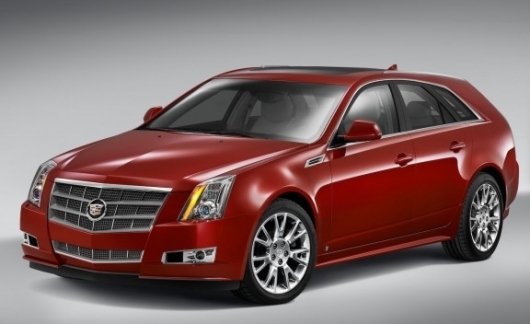 The Cadillac CTS is considered by many to be one of the best American cars on the road today, and the CTS Sport Wagon makes an already successful car more versatile. It adds more cargo space to an already stylish package, but retains the angular and distinctive design. It doesn’t have as much rear legroom and space as some others on the list though, but the sole fact that an American manufacturer is hedging its bets with a wagon nets it a spot on the list. 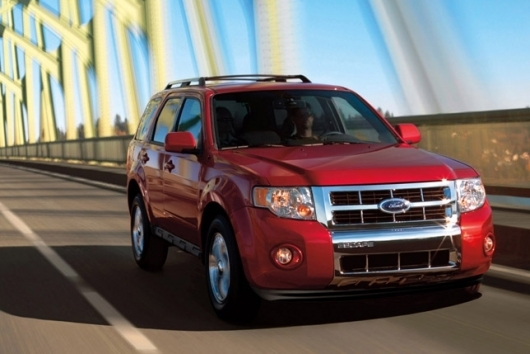 As Ford’s smallest SUV, the Escape offers the space, usability and looks of its bigger brothers without sacrificing around town maneuverability or fuel economy. A slew of drivetrain choices, including a hybrid option, will ensure the Escape fits well within any family’s lifestyle. 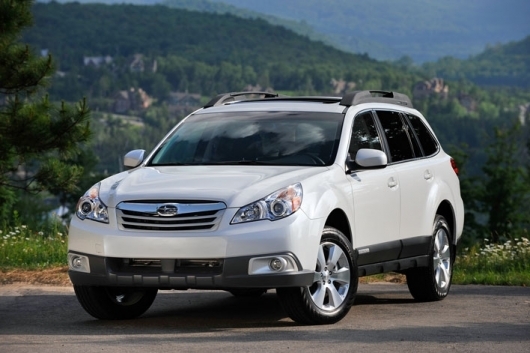 Subaru’s popular go-anywhere Outback has received an updated look for 2010, complete with a redesigned interior and exterior. It also features a new CVT transmission to help it accomplish a stellar 29 miles per gallon on the highway. A large cargo area and impressive rear legroom make this a perfect wagon for family trips, as do the vast number of standard features and tech extras. 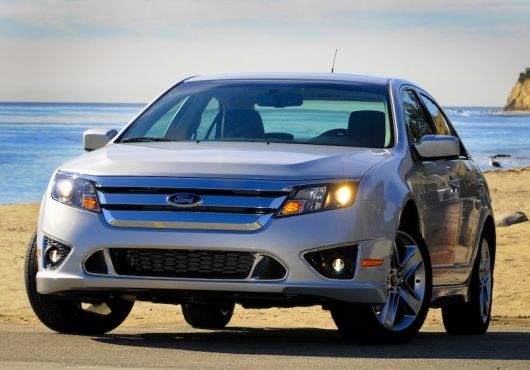 The newly redesigned Ford Fusion was among the best-selling domestic cars last year, and we have no doubt as to why. The Fusion wraps a quality interior and a slew of impressive features - including voice activated SYNC - into a beautifully modern package. With a 41 mile-per-gallon hybrid, the Fusion fits into even the most environmentally conscious families. 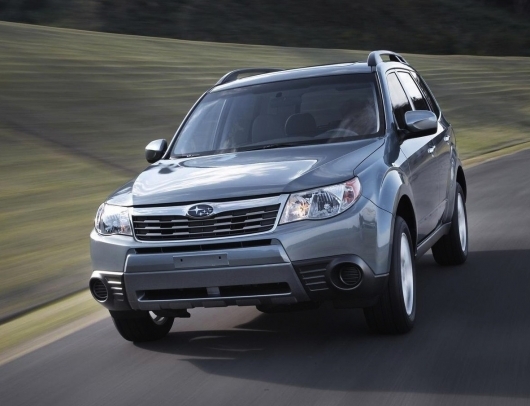 As one of our favorite small SUVs, the Forester was a no-brainer when we were considering this top ten. With a low base price, five-star crash test rating, impressive handling and a practical body style, the redesigned Subaru Forester checks all the right boxes for the family car segment. Add Subaru’s trademark all-wheel drive and you’re left with a car that delivers in any situation no matter the trim level. Kia has dramatically improved their vehicle lineup in the last two years while retaining their low prices that keep buyers coming back. 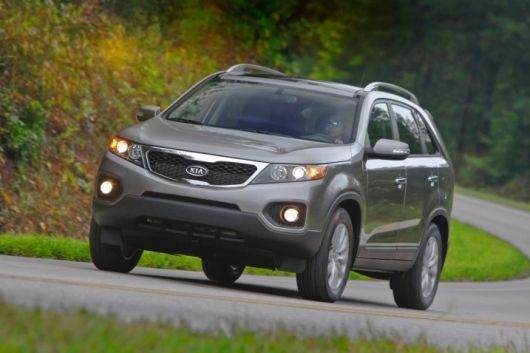 For 2011 they’ve turned a trick or two and produced a completely redesigned Sorento that contains a plethora of family features for a below-$20K base price. This seven seater’s new exterior looks feels modern and fresh, but it’s the roomy and comfortable interior that will surprise most buyers. 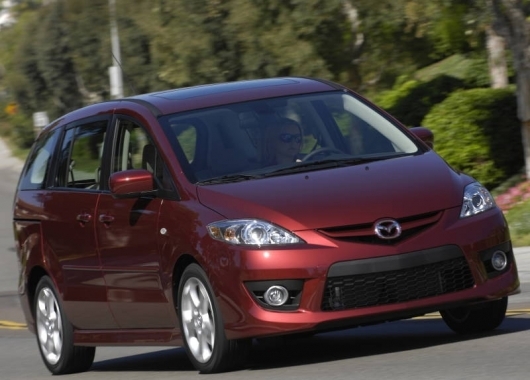 The Mazda 5 may technically be a minivan, but Mazda’s styling has made it less toaster-like than most. A sloping front end and high beltline not only keep it from looking too boxy, but also provide plenty of room inside for six occupants. The Mazda 5’s starting price is easy on the budget too, and its 28 mpg highway will save you money at the pump. Love ‘em or leave ‘em, you can’t deny minivans provide a massive amount of versatility for not much up-front cost. 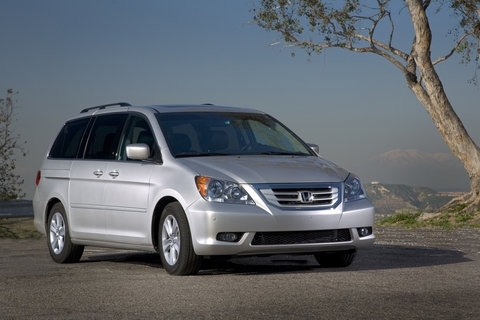 The Honda Odyssey embodies these characteristics almost completely and takes handling cues from some of their other smaller cars. Dual glove boxes, cubby spaces throughout the interior and easy-to-reach controls are just a few features that will help you conveniently forget that minivan stigma. Volkswagens have always been a favorite of ours for their long list of standard features, high level of build quality and impressive road manners. 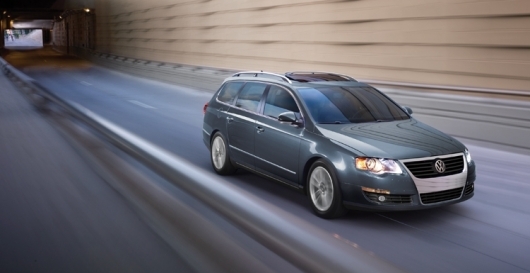 The Passat Wagon makes the most of these features and adds practicality to the list. The handsome exterior surrounds a beautifully trimmed interior that has enough space for any weekend outing. 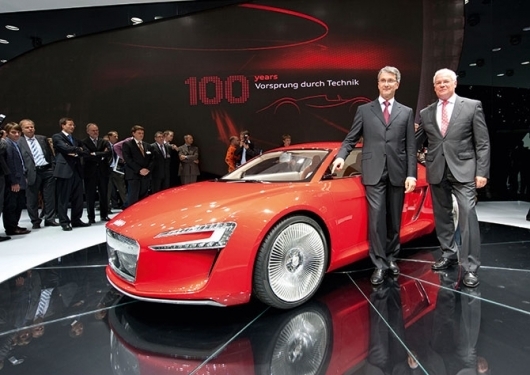 You also get a bit of fun (and fuel economy) out of the 2.0L turbocharged engine. Starting the new year with a fresh new look, the seven to eight passenger Sienna continues to be one of the most solid ways to carry a family from A to B and back again. 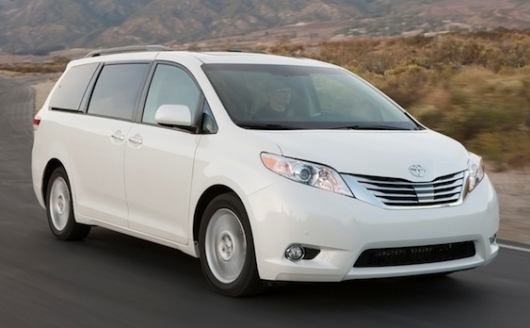 Thought it’s priced to fit well within any budget, the Sienna can rival the most premium family haulers. Optional power sliding doors and rear liftgate and a widescreen rear entertainment system are just a few features that will make family trips a whole lot easier.